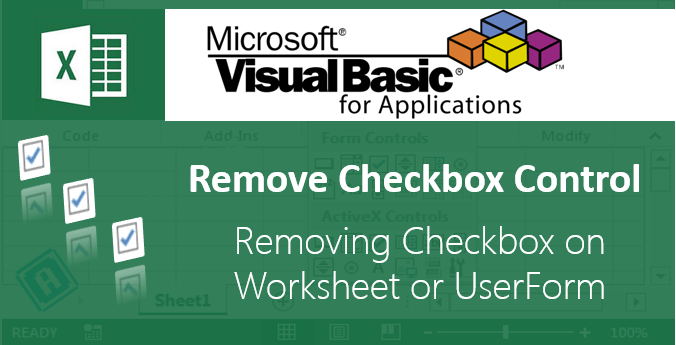 Many automation tasks required to Copy Files from One Location to Another folder or directory using Excel VBA. We will see how to copy files in this example. 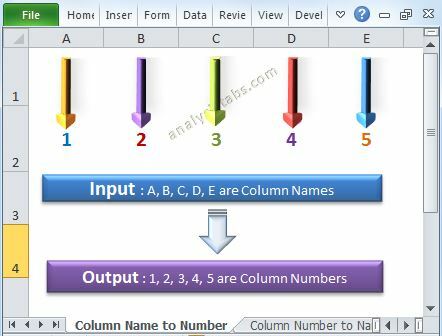 Copy Files from One Location to Another using Excel VBA. Will help you while handling with the file operations. 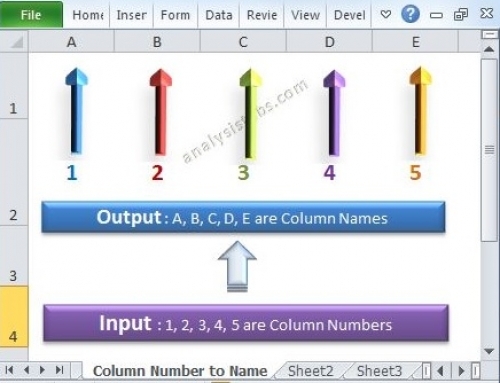 We can use CopyFile method of FileSystemObject in Excel VBA. First we will check whether file is existing in a location. Then we can copy the file if it exists to a required location. 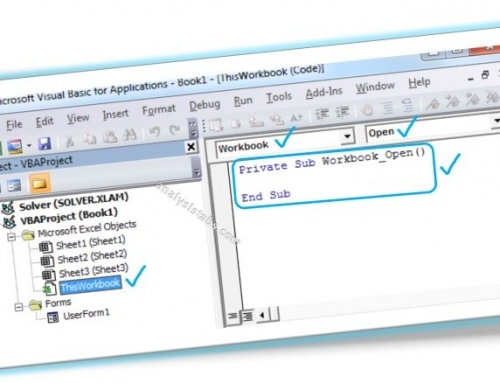 Here is the example VBA code to copy the file from one folder to another folder in Excel. MsgBox "Specified File Not Found", vbInformation, "Not Found"
MsgBox "Specified File Copied Successfully", vbInformation, "Done!" MsgBox "Specified File Already Exists In The Destination Folder", vbExclamation, "File Already Exists"
Here is the another Example to show you different situations while copying file from one location to another folder. 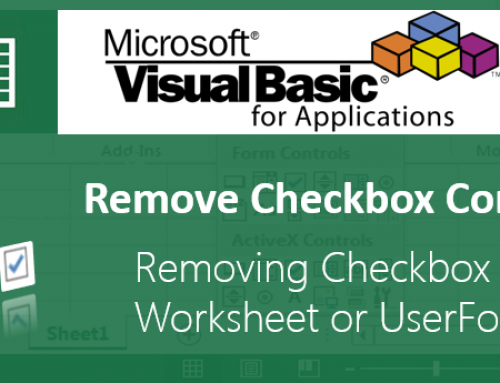 VBA Program to check if file exists or not in the specified location. VBA code should copy the source file to the destination folder. Here is the output after executing the macro. VBA code should show message to the user as File is Already available in the destination folder. Here is the Example Code to explain the above situations. 'as per the details specified in the Worksheet. 'This is Your File Name which you want to Copy.You can change File name at B5. 'Change to match the source folder path. You can change Source Folder name at B6. 'Change to match the destination folder path. You can change Destination Folder name at B6. MsgBox "Specified File Not Found in Source Folder", vbInformation, "Not Found"
MsgBox "Specified File Copied to Destination Folder Successfully", vbInformation, "Done!" Please Download the following example file and find the example to explain in the above situations we face while copying the file from one location to another folder. Could you please explain where exactly your getting the issue. The last example works for me, I would however like it if the search would look in the source folder and all sub folders. Then I would want it to copy a list of files, this list would be found in the Excel file, is this possible? Thanks. This feature is available in our add-in, please download and use it – It is free. Thanks for the code, its very helpful. I am looking for a similar code to sbCopyingAFileReadFromSheet, where instead of having one file only, there is a list of files. I tried using a Do Loop, but keep getting an “Object doesn’t support this property or method. It should work with loops. Could you please post that code here, so that I can have look and correct if there are any mistakes. Thanks for your effort into easing affairs of humans on earth ! How can I make this run daily based on a having the vba recognize the day and interact with the date in the file name as it gets changed. Hi, thank you very much for sharing this useful code. Please advice on a different scenario, how will the code be altered if I want to Override the Destination File? Hi I had an issue with this code. I’m getting a “Permission Denied” error. I am trying to transfer the file in my work environment, but i have the credentials to access all of the files normally (i.e. without VBA). Any help appreciated. i’ not yet a pro in Macro but your work is a big help for me. i got an idea from your work and applied from the combined results of my research from the net. However, I’m really having a hard time on figuring it out to make a copy of a file to many copies and rename them based on the list. here is the the code so far. i indicated a note on the code where iim having a problem. can you also please email me in this address dickcel_2000@yahoo.com if you figured it out. really need it badly. please help me. ‘ —->RENAME FILE AND I WANT TO HAVE A LIST. I TRIED (“D1:D10″) BUT DIDN’T WORK. I am happy to find such a helpfull website. I want to know how if i want to copy many more files all together in one go.? Please, I would like to need your help on my VBA project. I want to copy data from multi workbook(A B C D) to main workbook(E) but from day to day my data was changed. 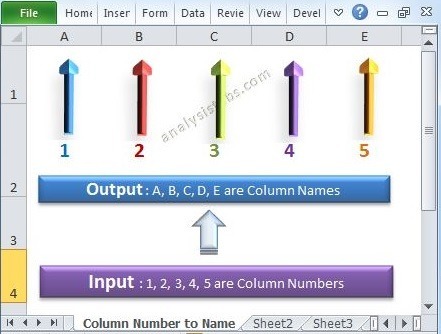 I want my data are order WB A B C D, how VBA can help me. But its not able to find my file . Can you please tell me where i am doing mistake ? Can you set the source folder path by choosing the file and similarly let the user browser to destination folder to copy the chosen file? I am hoping you can help. I have the following Code. I am attempting to move all our daily files from a listing in excel. Run time error 13. Type mismatch. If I just do 1 line i.e. FromPath Range(D5:D5) ToPath Range (E5:E5) this works perfectly. As soon as I specify greater range it does not work. Thank you I really need some help. I need help with regards to a code.. where in I have a list of file names (excluding their extension) in column A2:A251. There are files with these names in a given folder. Every time I run the Macro, I want any one of the action to take place. Above Examples Are Helps to cope a Single File, How to move 3 or more file by This? I want to search a particular file in the source folder and then copy that file and paste it in the destination folder is that possible? If possible then please tell me how. Hi Thanks for sharing the code. I personally find it very useful but when i tried to run it i am getting a mgs the “Specified File Not Found”. what should i do to correct he error. Thank you, thank you, thank you, Very Helpful!!! Thanks for sharing useful code. I would like to copy the files from one folder to another with specific extension. As I am avoiding garbage to be copied, and I would like to copy only data files for backup.